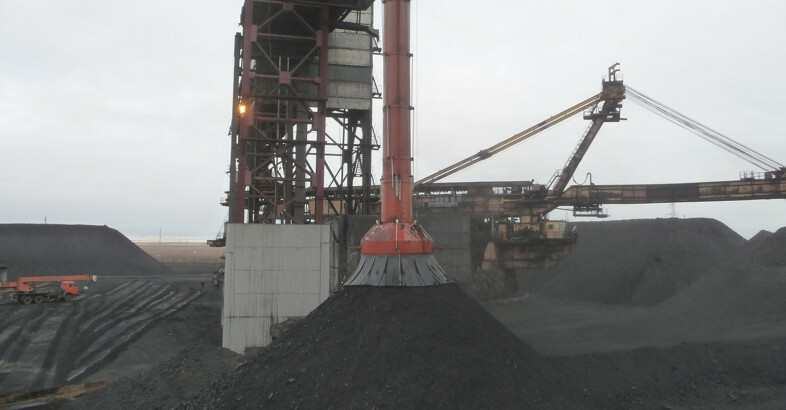 Salina (KS), USA – In November 2017, Vortex was certified to the ISO 9001:2015 standard. 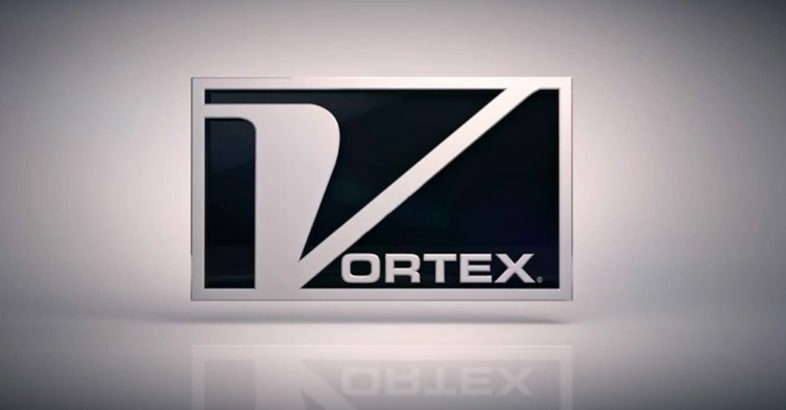 Previously, Vortex was certified under the ISO 9001:2008 standard, and has been ISO-certified for more than 10 years. ISO 9001 is an international standard that specifies requirements for a management system. By gaining ISO 9001:2015 certification, ISO 9001 acknowledges that Vortex has demonstrated the ability to consistently provide products and services that meet customer and regulatory requirements. 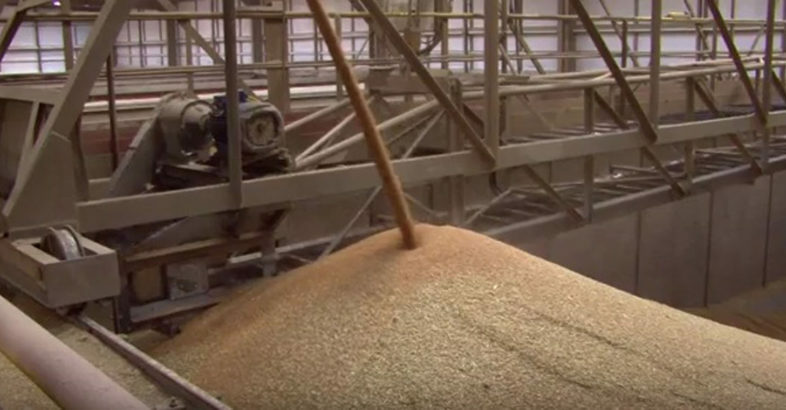 DSH Systems provide an award winning dust control system for bulk loading dry goods. 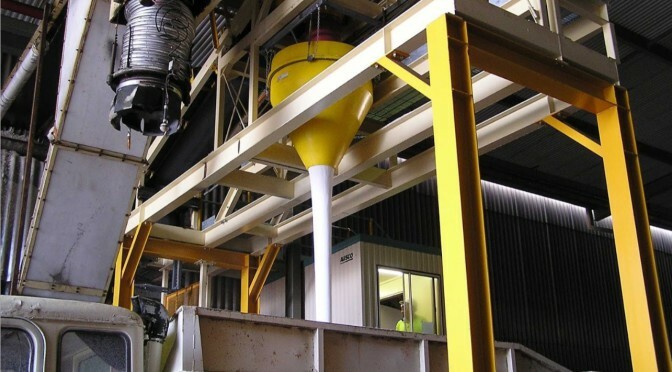 DSH Systems` Dust Suppression Hoppers are being adopted throughout the world.